Did you know the Swan Range is reported to have a higher density of rare wolverine than Glacier National Park? 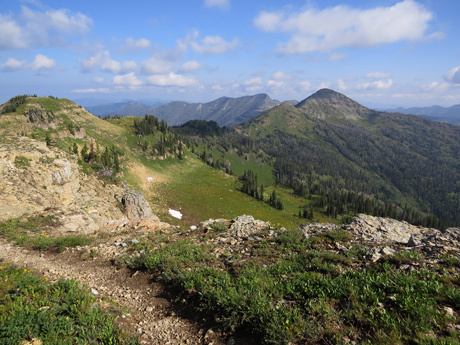 Your support of our work has removed unlawful snowmobile trails and bridges from the Swan Range and our Citizen reVision of the Flathead Forest Plan protects more wolverine habitat than any other! Your support helped us end the trapping of wolverine in Montana and is helping us use the courts to secure protection for them under the Endangered Species Act! 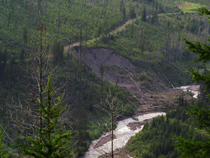 We thank you, the wolverine thank you - as do the grizzly bears, bull trout, pine marten, fisher, westslope cutthroat trout, pileated woodpeckers, and all the other critters that depend on clean water, wild country and big old trees. May your Thanksgiving include time with family and friends - and maybe a hike on the wild side!